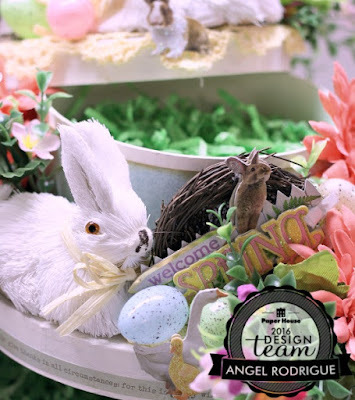 Scrappy Palace: Paper House Production Easter Blog Hop !!! If you are here you have seen the post about the hop from somewhere and I welcome you..
Be sure to visit Paper House Productions Blog to follow along each design team member! Spring is almost here. So I was inspired to make this Easter Centerpiece using Paper House Products! 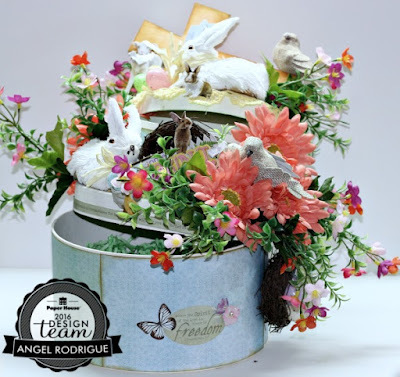 I will used this as a centerpiece on my table but the possibilities or endless.. You can have these loaded with goodies to give as gifts for Easter as well..
A peek at the covers opened. As you can see I made sure nothing was attached to the lids so they can be removed to add goodies inside. 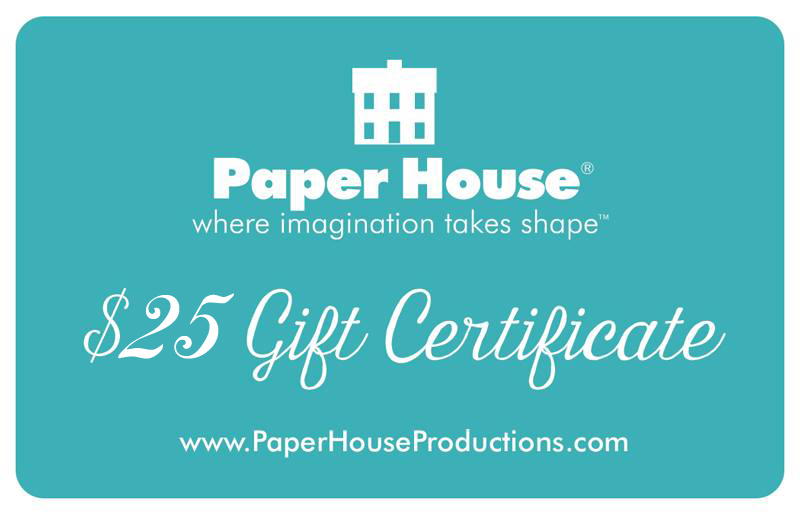 cute stickers and paper packs at Paper House Productions! 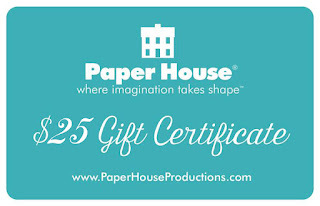 Be sure to follow the entire Hop to be able to win a $25.00 shopping spree from Paper House Productions!! Have fun hopping and good luck to you all! 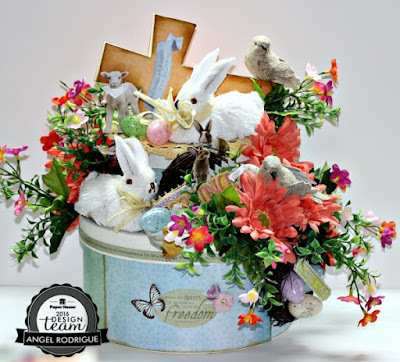 Beautiful arrangement of Easter goodies! 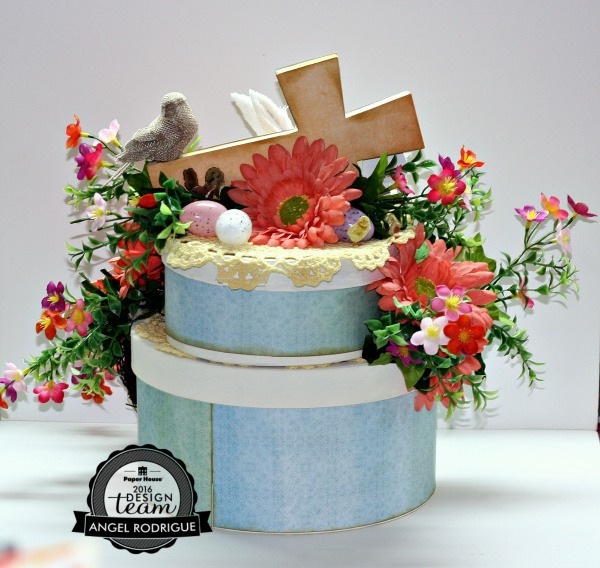 So sweet and great center piece. What a beautiful Easter project! happy to see that you covered both aspects of Easter. You have the cross and the bunny. thanks for sharing a great box. Just stunning - you rock! It's great to see a project that is home decor. How adorable!! Love those little rabbits! I love their faith line... what a great way to use it! That is super pretty. Great Easter line.